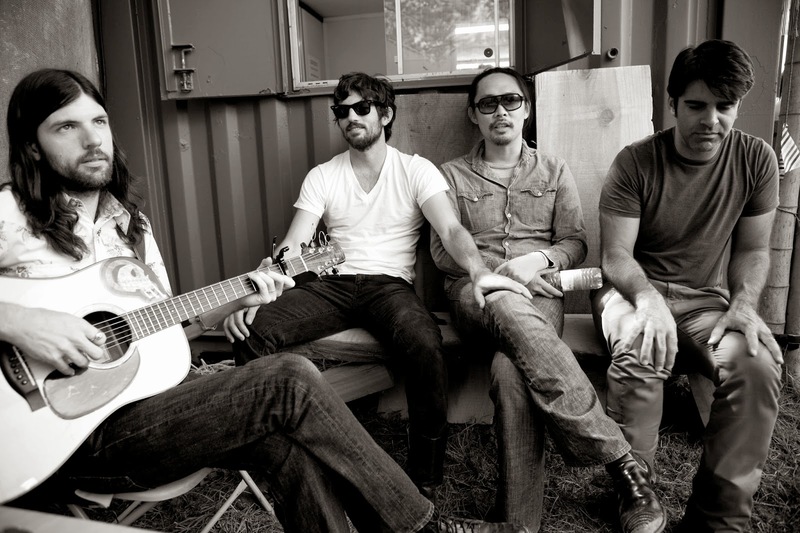 It's really hard for me to believe that we have never had an Avett Brothers song on the blog. It's blowing my mind! Casey and I and another friend of ours went to see these guys when they came to Nashville this year. It. Was. Epic. Like, cryable. It was that good. And now they have a new album out. If you like the Avett Brothers, you have got to see them live. It's energetically amazing. Anyways, the first song is from their new album and currently on both mine and Casey's fall playlists. The last two are "older" songs that we love! kick drum heart is my jam!